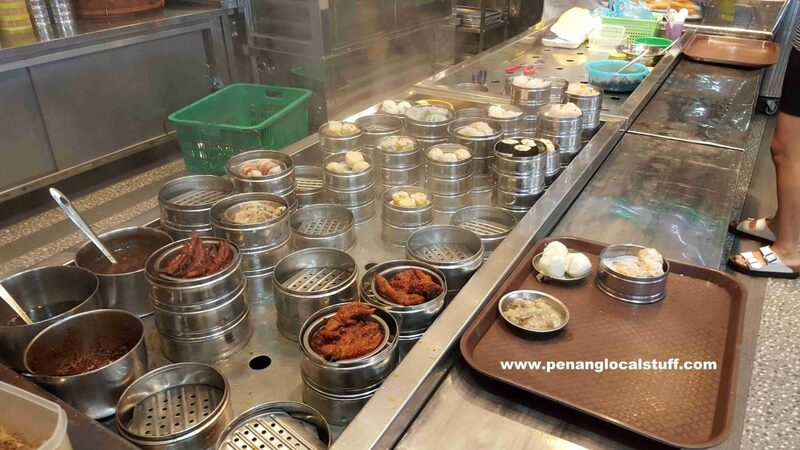 If you are looking to have dim sum in Gurney Drive, go to Bali Hai Restaurant (Address: 90, Persiaran Gurney, 10250 Georgetown, Penang. 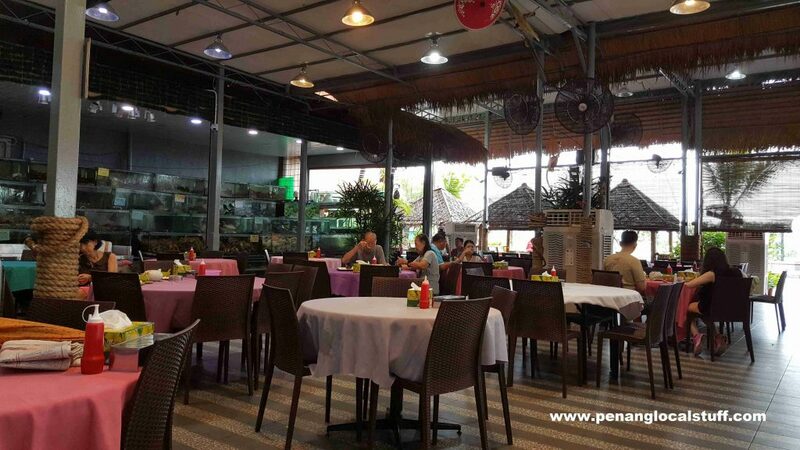 Tel: 04-2281272). 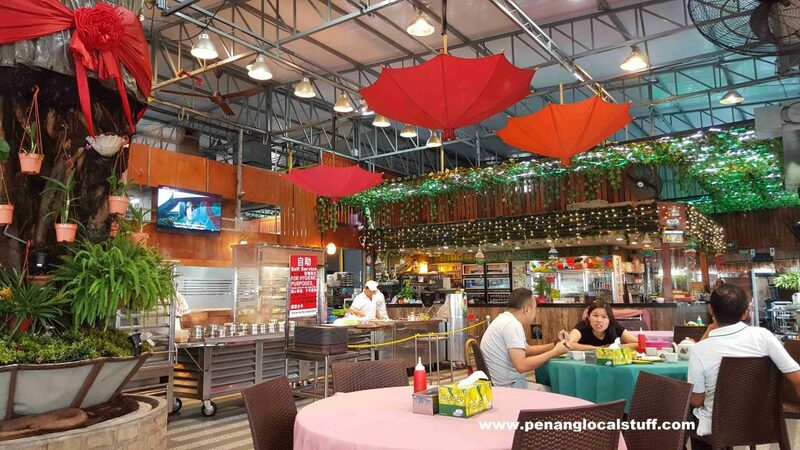 The restaurant is located beside Setia V Residences. 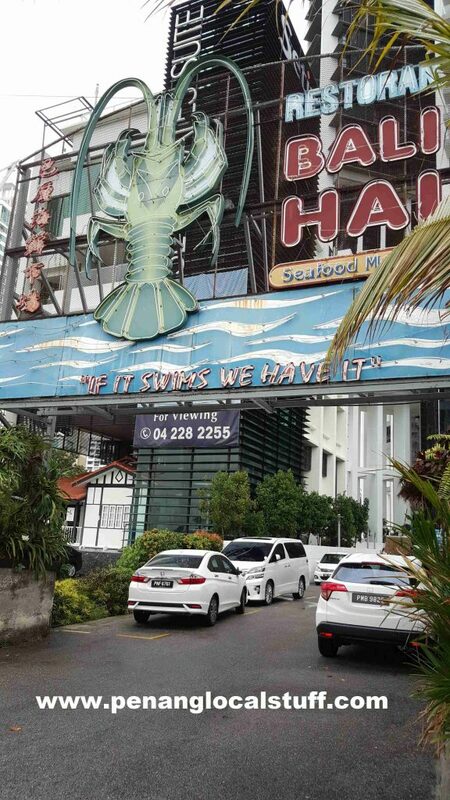 Although Bali Hai Restaurant is most famous for its seafood, you can have dim sum here in the morning. 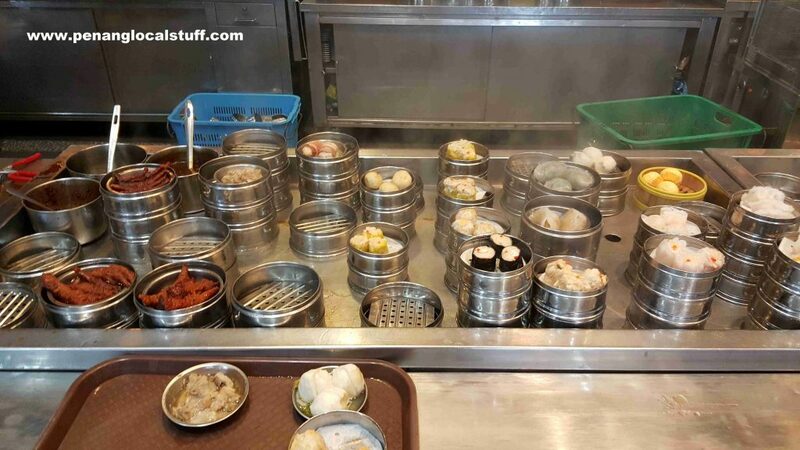 The dim sum at Bali Hai Restaurant is pretty good, with many varieties of dim sum dishes – siu mai (pork dumpling), ha kao (prawn dumpling), char siew pau (barbecue pork bun), steamed pork ribs, fish balls, Hong Kong-styled chee cheong fun, and many more. 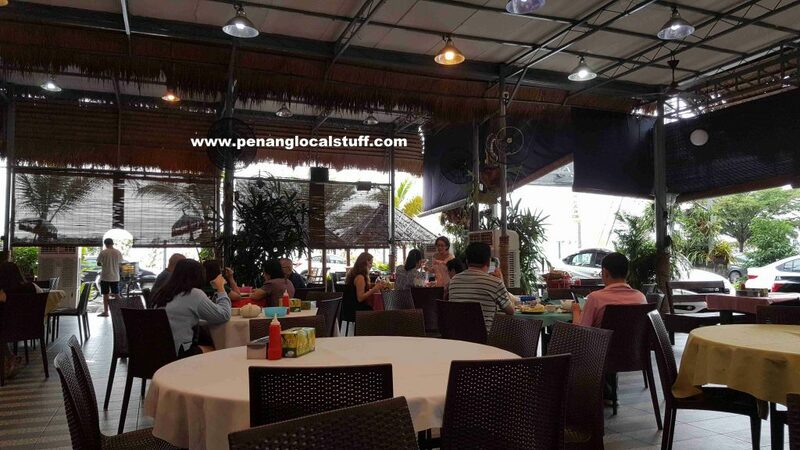 The dining area is nice and cosy, as there is ample space between tables. 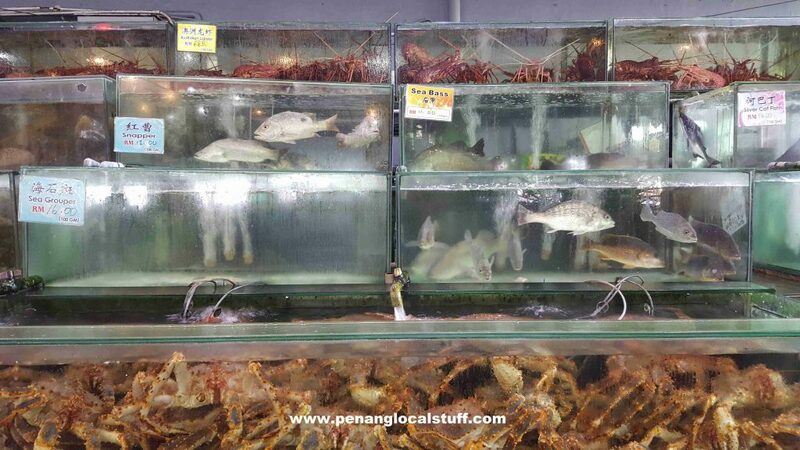 You can also feel the breeze from the sea blowing into the restaurant, while enjoying your dim sum.